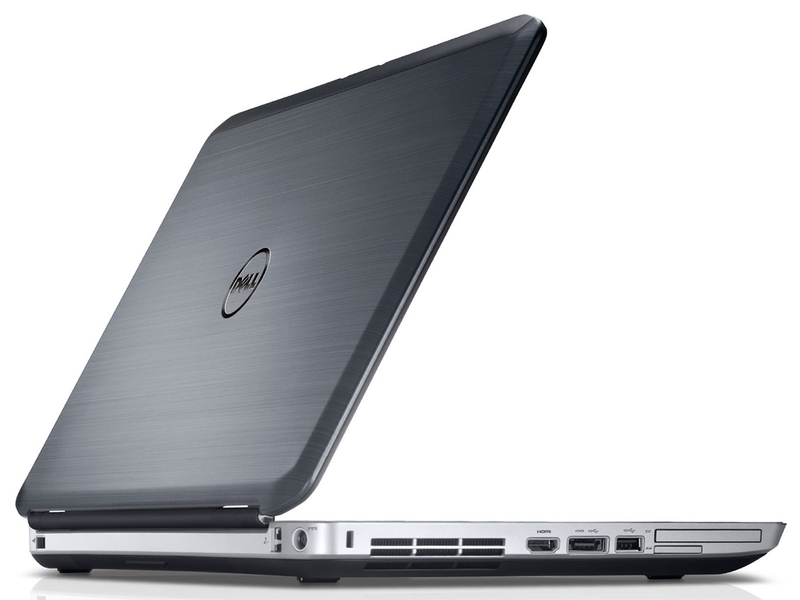 Download Dell Latitude E5530 Wifi driver for Windows 10, Windows 8.1, Windows 7. Find wireless, wifi, bluetooth driver and optimize your system with drivers and updates. Select the driver that compatible with your operating system.